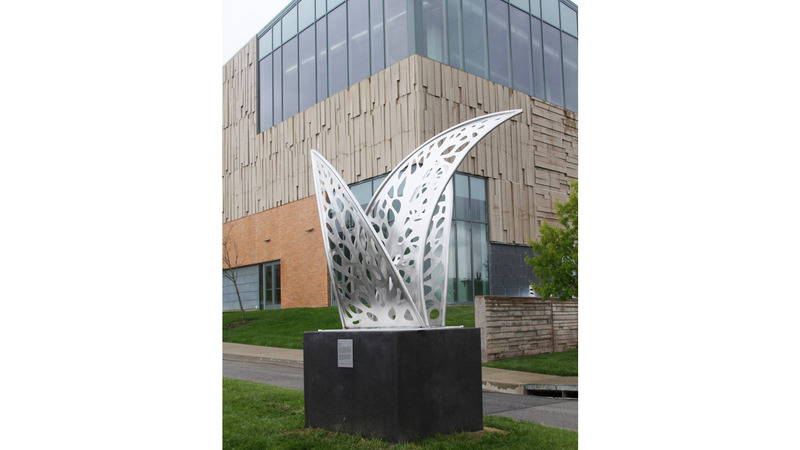 Narrative: The artwork was inspired by the leaves of Linden trees that are native to the area. The leaves are curved and assembled to convey a family and community gathering. 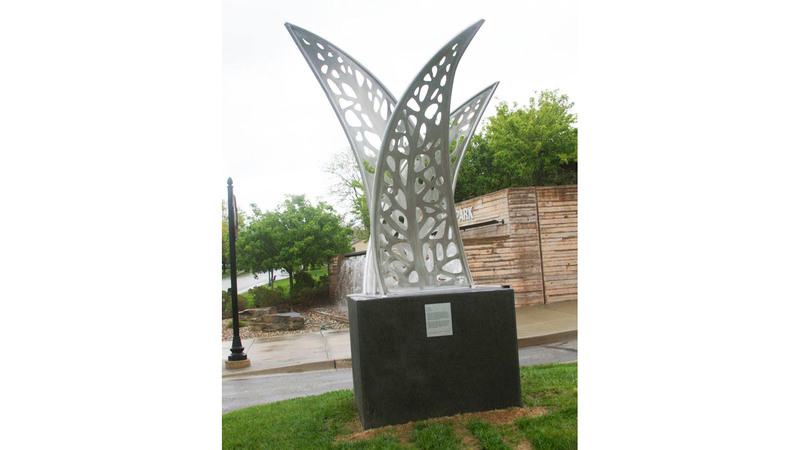 The piece was commissioned by the City of Gladstone, Missouri.